What can a Senior Insurance IMO / FMO do for your business? Precision Senior Marketing is a full-service, national Insurance IMO (Insurance Marketing Organization), or FMO (Field Marketing Organization) located in Austin, Texas. Our team of highly experienced marketers are dedicated to recruiting, servicing and supporting insurance agents with all their senior insurance marketing needs. Why Should You Choose PSM as your Senior Market IMO / FMO? Ancillary Plans - Cancer, Heart, Dental, Vision. 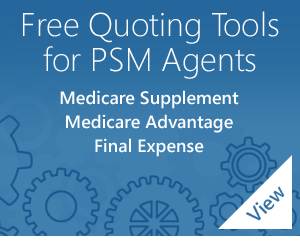 Free Medicare Quoting Tool to help agents write more business and manage it effectively. Includes Med Supp, MA, PDP and more! Free Online Platform to Quote and Enroll Medicare Advantage and Part D Applications. Comes with your own personalized URL. Agent lead programs and incentive trips that reward your hard work. Agency building opportunities to expand your reach and grow your practice. 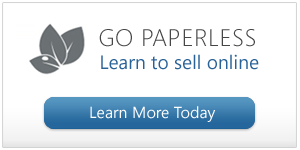 Robust back office support for quick resolution of issues. 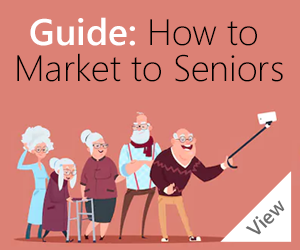 Give us a call today at 1-800-998-7715 and find out why senior market insurance agents across the country are placing their business with Precision Senior Marketing. We look forward to helping you reach a higher level of success.